Waking up to 29 degrees this morning doesn’t make me think of Spring, but the daily allergy headaches from the blooming flowers are a sure reminder! 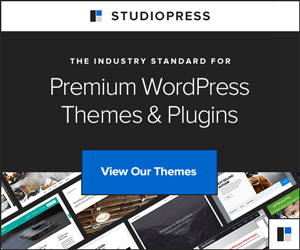 Your WP site knows no seasons, it runs days and night to bring branded awesomeness to your readers, but it needs your help! Eco-Office Gals is offering a reduced rate on our WordPress Monthly Maintenance package! Give your WP site the daily Spring cleaning it needs to keep things running smooth. WP maintenance is like maintaining your car, there’s no promise your engine will never need to be replaced, but running your engine with no oil is a sure way to make it blow! 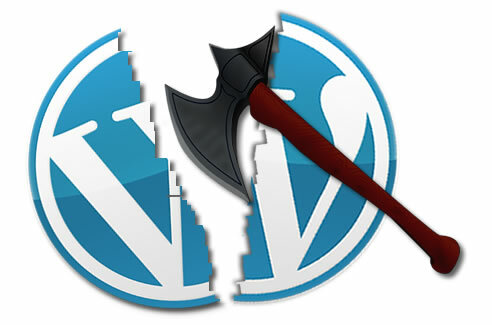 WordPress is an open source platform, coded by many amazing people, but there are constantly updates needed to the platform, themes and plugins. Letting these elements go out of date can hinder the performance, cause conflicts – or worse yet compromise your site! Use this reduced price rate to set up a monthly subscription via paypal for WP maintenance. Set it and forget it. Eco-Office Gals will run a check on your site for updates EVERY 20 minutes and run updates DAILY! Have multiple sites? No problem, save more with our muti-site options! More then 4 websites, let’s chat! If you need a website built, a redesign or a facelift – we do that too! If you haven’t checked out out new portfolio yet – be sure to stop by and see our new creations. Updates only include installed WordPress, themes & plugins on each website. Updates do not include installation of new themes or plugins requested by the client. It also doesn’t include any any compromises due to conflicting plugins or themes or issues due to themes or plugins no longer supported by the developer. Eco-Office Gals is not responsible for themes not customized or maintained by Eco-Office Gals. I will upgrade the theme if needed, but any conflicts, broken design elements, theme crashes, etc will not be covered. If your theme incurs any cost to upgrade it will be the responsibility of the client to purchase the upgraded theme and provide the files to Eco-Office Gals. In the unforeseen case of plug in conflicts, theme conflicts or any other conflicts occur we will either revert back to the backup, or deactivate conflicting plug ins or theme. You will then have to fix the issue or hire Eco-Office Gals to fix the issue before we attempt the upgrade again. ** this price is good for monthly paypal subscription only. One time only payments are regular price of $50 per website.